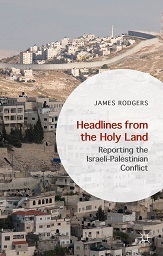 This site is about the work of the author and journalist, James Rodgers. 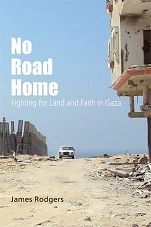 The site’s focus is the reporting of armed conflict, including issues in contemporary journalism, and book reviews. The site also contains information about my own books, which are listed below. 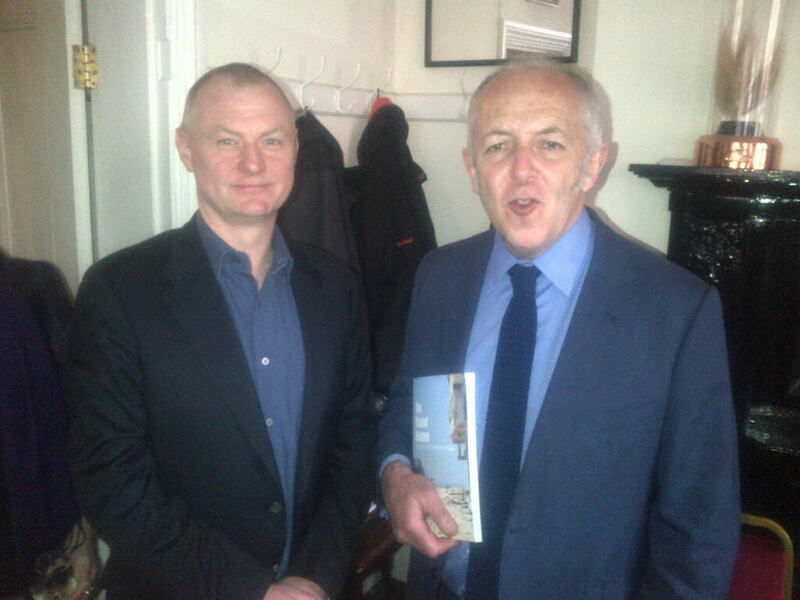 I am currently researching and writing my next book, Assignment Moscow: Reporting Russia from Lenin to Putin. It is due to be published next year (2020) in the UK and the USA by I.B. Tauris, part of Bloomsbury. I am currently on sabbatical leave from the Department of Journalism at City, University of London, where I teach the MA International Journalism. There is more information about my work there on the University’s website. I am a former BBC correspondent in Moscow, Brussels, and Gaza. Before joining the BBC, I worked for Reuters Television in London, Moscow, and the Middle East. 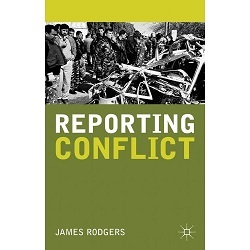 You can contact me by posting a message on the site; email me at reportingconflict@hotmail.com; or follow me on Twitter @jmacrodgers. My literary agent is Robert Dudley. You can also visit my Amazon author page.